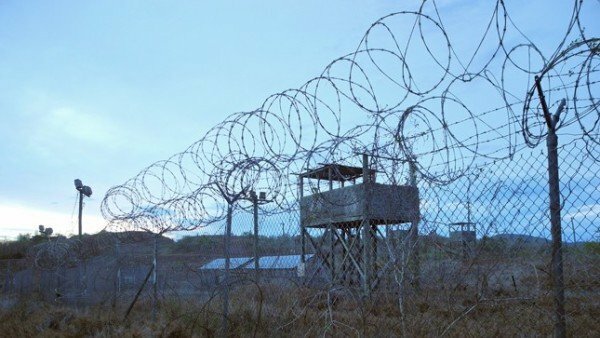 President Barack Obama has presented to Congress a plan to close the Guantanamo Bay detention facility. The Guantanamo Bay closure is one of the president’s long-standing goals. Barack Obama wants to transfer the remaining 91 detainees to their home countries or to US military or civilian prisons. However, Congress is deeply opposed to terror suspects being held on US soil and is expected to block the move. The prison costs $445 million to run annually and closing it was a 2009 promise from President Barack Obama. Human rights campaigners have repeatedly complained about the prison in Cuba, which has held 780 detainees since it opened in 2002. Barack Obama told reporters on February 23 it undermined national security. “This is about closing a chapter in our history,” he said. Republican presidential candidate Marco Rubio was scathing in his criticism, saying Guantanamo prisoners do not belong on US soil. “These are literally enemy combatants,” he said, adding he would ship terrorists straight to Guantanamo “to find out what they know”. It estimates the move would save up to $180 million a year in cost savings. Barack Obama, who will complete his second and final term in January, said it was important not to pass the problem on to his successor. Guantanamo Bay is located on an American naval base in south eastern Cuba. Former President George W. Bush opened it to accommodate foreign terror suspects after the 9/11 attacks on the US. One of the key complaints from human rights groups is that many detainees have been held there without charge or trial. The plan does not specify where in the US detainees would go. The Pentagon has considered 13 different locations in the US, including seven prisons in Colorado, South Carolina and Kansas, and six other places on military bases.